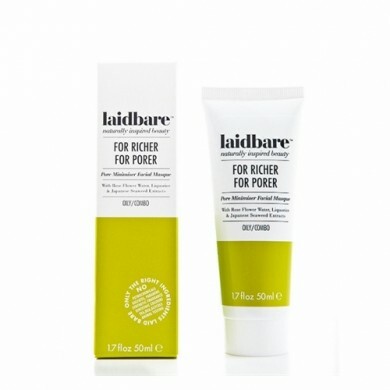 Laidbare For Richer For Porer - Pore Minimiser Facial Masque reduces your pores with this cleansing and hydrating facial masque. 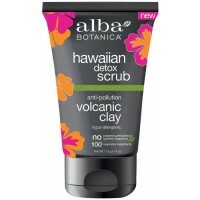 Kaolin Clay draws out impurities and toxins, Japanese Seaweed Extract detoxifies and smoothes the skin, Shea Butter gives hydration and conditions skin, whilst Liquorice helps minimise inflammation and Rosewater soothes irritation. 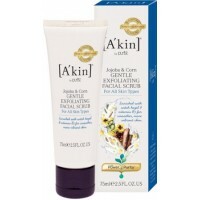 This masque is a micro exfoliation process that stimulates cell renewal for porcelain skin. 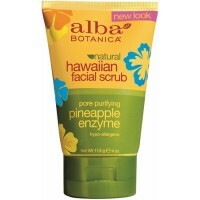 For oily/combination skin types. 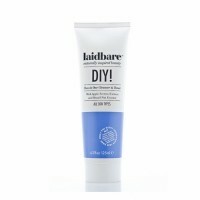 How to use: After cleansing with Laidbare DIY! 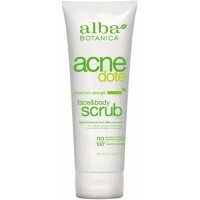 Cleanser & Toner, apply to the face and the neck. Avoid the eye area. 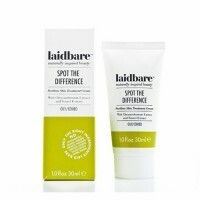 Leave for 10 minutes, rinse and follow with Laidbare Working 9 to 5 for hydration. Use weekly.